"The inquiry team has discussed the contract with KPMG which has agreed that its work should now cease." The singer had been tweeting in support of migrants when she was bombarded with abusive messages. Lily Allen claims she was called a tart and refused a lift by a black cab driver who told her to go and "find an immigrant". The Smile singer was pictured appearing to be carried out of the London carnival - but later tweeted she was fine and "just a lightweight". A mentally ill stalker who broke into pop star Lily Allen's bedroom has been sectioned by a judge. Alex Gray, 31, from Perth in Scotland, was earlier convicted of stalking the singer after sending her abusive letters, spending nights in her back garden and eventually breaking in and wrenching at her bedroom door. Allen, 31 was forced to leave the family home for good. A victim impact statement read before the judge said she was "left terrified for my and my children's safety", having been in the room when the defendant gained access to her flat. A man who was in the property with her at the time removed Gray, who later told police he would "cut her with a knife". Gray showed no emotion as he was handed an indeterminate hospital order and restraining order for burglary and stalking at Harrow Crown Court, north London, on Friday. Alex Gray, 30, stalked the singer for seven years and is awaiting sentence. Lily Allen said police made her feel like a "nuisance rather than a victim" over her seven-year stalking ordeal. Celebrities in Scotland have expressed their sadness after fire ripped through the Glasgow School of Art. 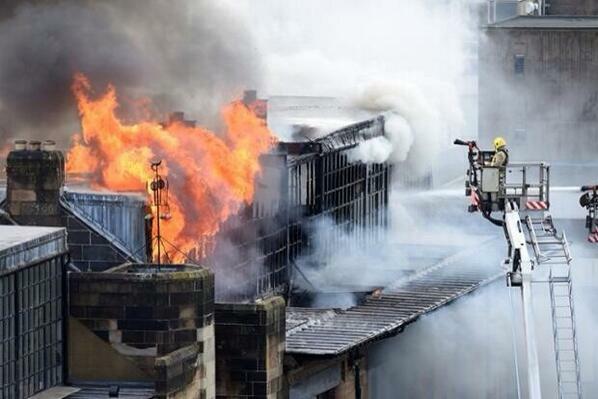 Just heard about devastating fire at Glasgow School of Art - one of Scotland's most iconic buildings. Sad sad news. Singer Lily Allen is recovering in hospital from a vomiting bug after falling ill while she waited to appear on a TV chat show. Lily Allen showed some refreshing honesty after she agreed with a fan who said her new songs were "docile pop rubbish". Allen has released three singles so far since comeback late last year. Hard Out Here, Air Balloon and L8 CMMR all hit the top ten, while her new album, titled Sheezus, is released in May. Despite the new material being a chart success, one man took to Twitter to voice his complaints. Surprisingly, Allen agreed - blaming radio stations and her record label. @lilyallen's new music is actually docile pop rubbish. So disappointing. She properly just wrote some rubbish to cash some cheques. @rfwilding i had a myspace player before though, so you could hear it all.